Rack Room Shoes Searches for the Next Models Wanted Family – Will It Be You? Have you heard of Rack Room Shoes’ Models Wanted contest? I absolutely love what they’ve been doing for the past 10 years and what they continue to do: spotlighting real customers instead of professional models, in all of their seasonal advertising. For the busy Back to School season, Rack Room Shoes reunited with several families – as voted on by their customers – to bring families what’s new, now and next from their favorite brands. The winning participants receive the five-star treatment, which includes a glamorous photo shoot and being featured on Rack Room Shoes website, advertising inserts and display signage in more than 385 stores nationwide. How exciting is that?! To celebrate this program’s 10-year anniversary, Rack Room Shoes reached out to former Models Wanted families and individuals to return back to the set as models. Through emails and social media posts, they invited them to enter their “Models Wanted 2014: Anniversary Edition Contest” in order to be selected once again as models. Fans voted via Rack Room Shoes’ Facebook page for who they wanted to see featured a second time. Each winning family was given $5,000 from Rack Room Shoes to donate to the charity of their choice. I can just imagine how it felt for these winning families to write that check to their favorite charity. What an honor! Here are a few of the participants who were brought back. 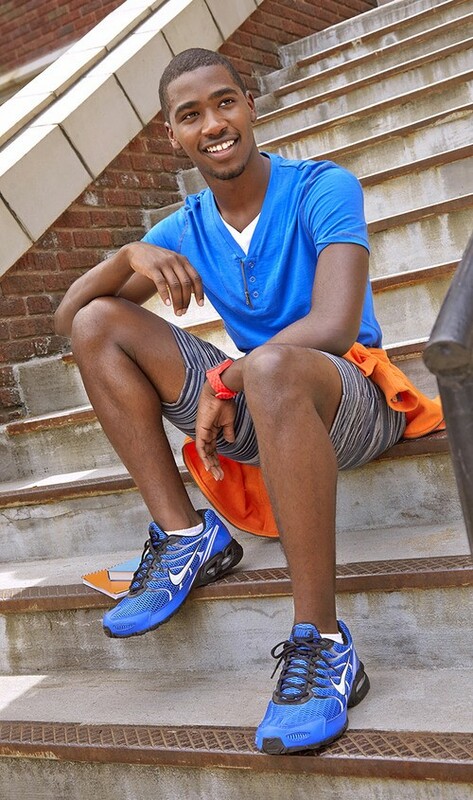 They’re all modeling current Back to School shoe trends and looking fabulous! A perfect duo, brothers Johnnie and Jaylon model boat shoes from Sperry – a popular back to school trend – on the Rack Room Shoes set. Katie returned to the Rack Room Shoes set nearly a decade after her first Models Wanted experience. These polka dot Keds were among her favorite shoes she modeled, expertly displaying the patterned canvas trend which is hot for the season. 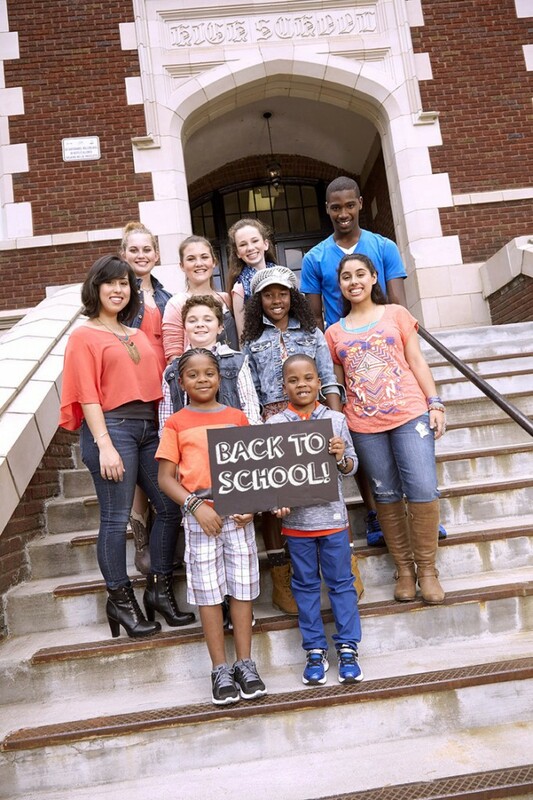 Here’s a peek at Katie modeling for Rack Room Shoes in the 2005 Back to School campaign! She enjoyed catching up with the Rack Room team after nearly 10 years. Camy rocked these cowboy boots at the Back to School photo shoot. Two-toned materials and stand out stitching are trending for the Back to School and fall seasons. Former model Jayah showed off a pair of cool blue Nikes. He was confident in front of the camera his second time in the spotlight. Canvas + Patterned Canvas (women/girls): Keds continue to be a wardrobe staple and look fantastic with a cute dress or flowing skirt, topped with a tank & chambray cover-up. Boat shoes (men/boys): This is one of my boys’ favorite trends right now. Sperry Topsiders are perfect for the warmer fall months, are long-lasting and look just right with bright color patterns & layered tops. Converse (men/boys): These stylish and classic shoes continue to remain on-trend and a great choice for Back to School. Style classic Chucks with patterned board shorts or dye-washed denim and top with layered & graphic tees, for an uncomplicated look. Cowboy boots + western styles (women/girls): Cowboy boots are quite versatile and will remain a trend in the coming months. Pair them with skinnies & lightweight sweater or a flowing dress, trendy jacket & statement jewelry pieces. Low-rise boots (men/boys): For guys who want to bring a bit of a dapper look to their wardrobe, retro-inspired Chukka boots are the perfect way to go. 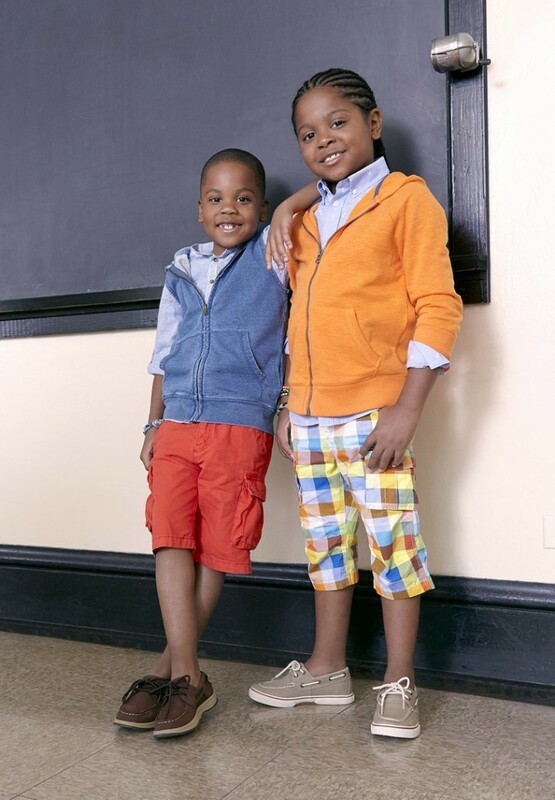 Style them with slim-fit slacks, a fade-washed button up & loose fitting pullover for a very nice back to school look. Character shoes (boys/girls): Always a Back to School favorite for the younger guys and gals, character shoes help them to display their favorite movies and stories. Now It’s Your Turn to Enter Your Family! Rack Room Shoes is currently in search of families to be the next Models Wanted participants. So now it’s your turn to enter your family! Winners’ photos will be displayed in Rack Room Shoes’ 2015 seasonal advertising campaigns, displayed on the website and social media channels, in newspaper ads and in-store signage! I hope you’ll consider entering! Good luck! Next article“Remodo On the Road” Tour – First Stop Is Austin, Texas!